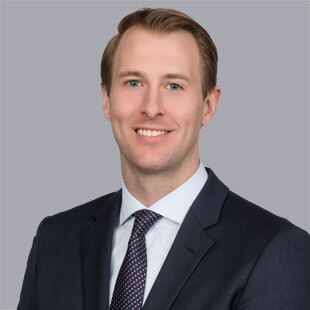 Jameson Weber joined QuadReal as Global Head of Special Situations in January 2018. He focuses on global investments across technology-enabled and alternative real estate, companies and special situations. He was formerly a Vice President and part of the founding team at Hightower, a leading real estate technology company, where he was responsible for both product strategy and business development. Previously, he held senior positions at Oaktree Capital Management and Cerberus Capital Management where he focused on equity and debt investments in commercial real estate and corporate real estate and securities. Prior to that he worked in the real estate group at Morgan Stanley. Jameson holds a Bachelor of Science in Business Administration from the University of Southern California. Jameson is excited to join QuadReal’s dynamic team and contribute to the global investment strategy.